If you would like to impress your clients and stakeholders then Prezi is the way to go. We can create a bespoke presentation for you using Prezi that will be engaging and dynamic. Prezi is similar to powerpoint but will help to tell your story and convey your message in a fresh and memorable way. Like Powerpoint, slides should not contain too much information – bullet points are best – and you can give more information to your viewers when presenting. The benefits of Prezi are you can just show the information your audience is interested in and show them more if they would like to see more. It’s much more flexible than Powerpoint! A bespoke Prezi Presentation to include up to 20 frames. You will need to provide the raw materials, such as the text you would like to include (Word, PDF or PowerPoint), plus any graphics, photo’s or company logo’s. We can also help source imagery for you. 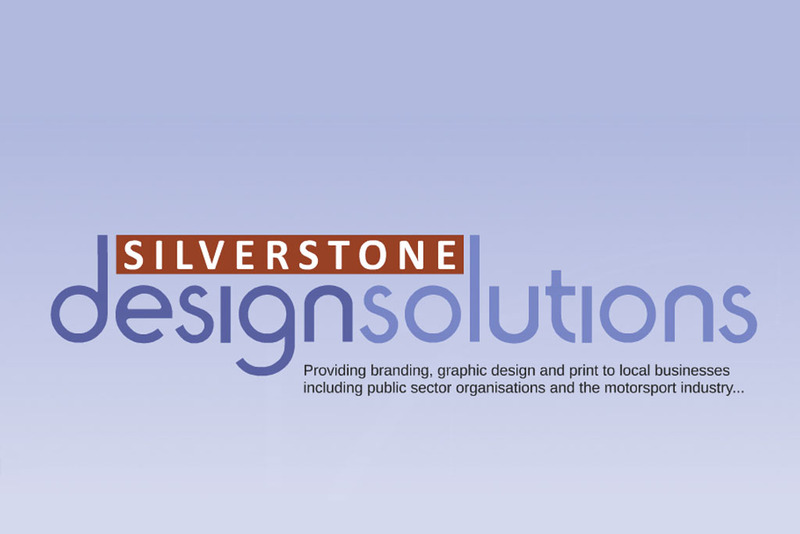 We will discuss your design requirements to understand how you would like your presentation to look and feel. We will turn your presentation into a journey and portray this with Prezi. Once amendments have been made we will send you the final presentation.